Before you make Canada your home, you have to know how to budget for the move. 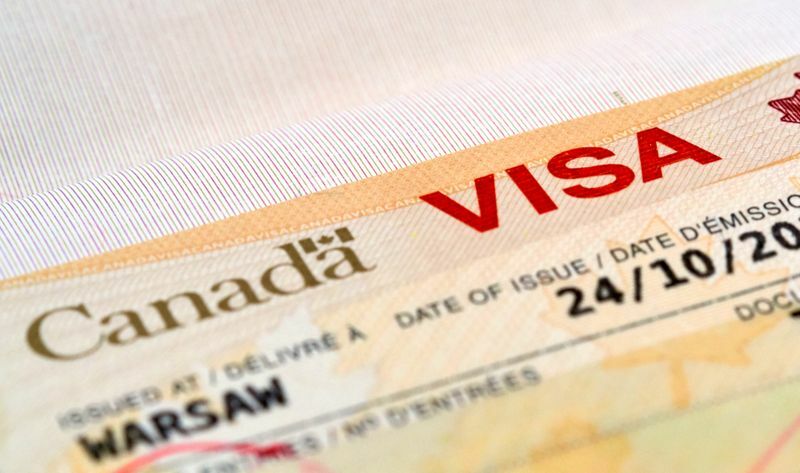 Here is a list of the general Canada Visa fees you can expect to pay to for your application. Here is a general fee list of these services, please note that the prices will vary from country to country and depend on the company you choose to hire for these services. If you enjoyed our article about Canada visa fees and you would like to learn more about Canadian immigration, you can check out our website. It discusses all the visa programs we offer, their requirements and even gives you the chance to learn more about Canadian life. Think that Canada is the next step for you? Why not sign up to start your application with us and get the latest information on visa programs and the application process?